The marijuana industry is on the cusp of a revolution. 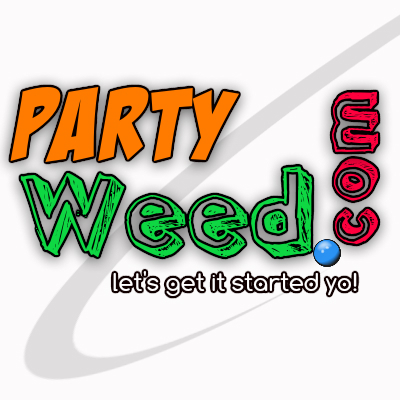 PartyWeed.com is the kind of ground-floor, once in a lifetime chance everyone dreams about!! This domain is smoking hot and your opportunity to blaze a trail of unprecedented income potential. Who doesn’t want a party with weed? PartyWeed.com is just instance fun!